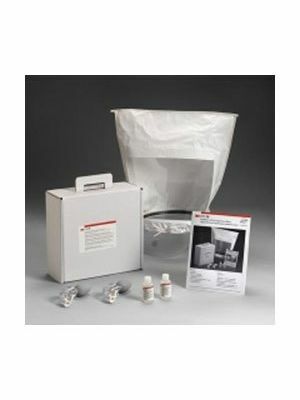 The Respirator Shop stocks qualitative face fit testing kits which are a mandatory requirement under (COSHH) the control of substances hazardous to health regulations 2002 & the Approved Code of Practice (ACop) . 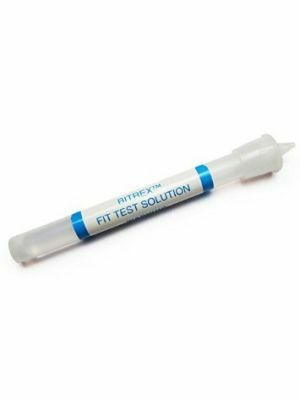 The face fit testing kit are suitable for face fit testing of all brands of disposable dust masks & resusable half masks. 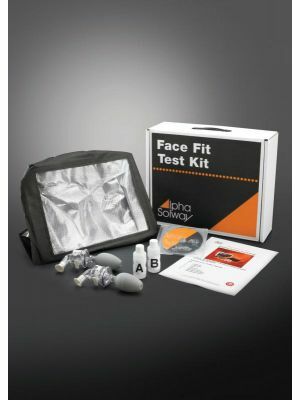 The most popular face fit testing kits are the Alpha Solway & Moldex face fit test kits. 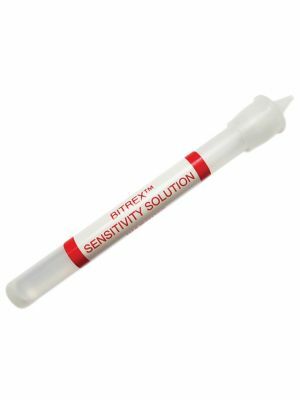 Further details including spare face fit test solutions and hoods can be seen below.